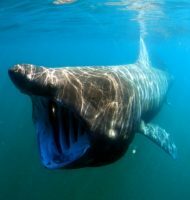 It is time to learn some of the most fascinating basking shark fun facts. Basking shark (Cetorhinus maximus) is the second largest living fish in the world. 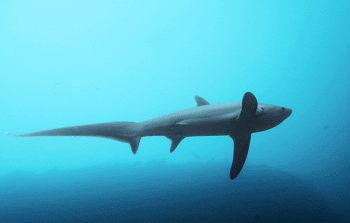 This slow-moving shark species is a filter feeder. 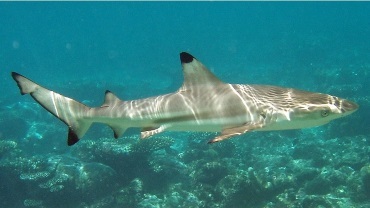 These sharks are active all year round. 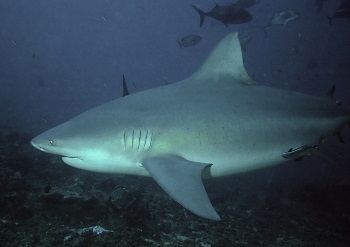 The gill slits of this shark are much larger than other sharks and almost cover its entire head. 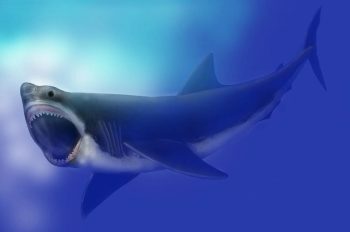 Basking sharks are prehistoric creatures as their ancestors first appeared around 450 million years ago. No wonder they are much older than dinosaurs. On average, it can grow up to 20 to 26 feet long. The size of the largest basking shark every recorded was 40 feet and weighed around 21 tons. Its jaw measures 3.3 feet across. Basking shark has a lifespan of 50 years. Basking sharks reach maturity from 6 to 13 years, as they grow up to 15 to 20 feet in length. The reproductive cycle is 2 to 4 years. Mating occurs in early summer. A litter size c an range up to 6 pups. 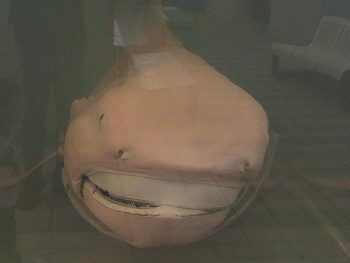 It is a migratory fish and prefers swimming in temperate waters. Basking sharks are most commonly spotted along East Coast of U.S., North Atlantic, British Isles. They are also rarely witnessed off the Pacific Coast i.e. Canada, Colombia, Ecuador, Mexico and Peru. Typically, basking shark filters out tiny plants and organisms in shallow waters. However, it can also dive down to a depth of about 3,280 feet, when food is not enough. Since it feeds on plankton, it is quite often spotted near the surface. 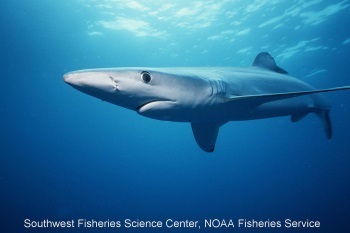 It is one of the only three shark species that feeds on microscopic organisms called zooplankton. 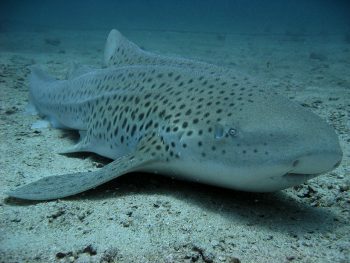 The other two are the megamouth shark and the whale shark. During feeding, it keeps its mouth wide open and filters out tiny organisms and plants. 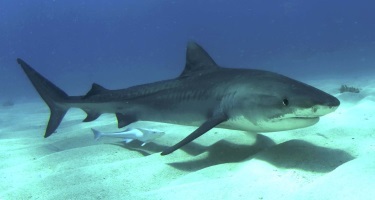 Humans have hunted basking sharks to make use of its large fins in the shark fin soup trade. 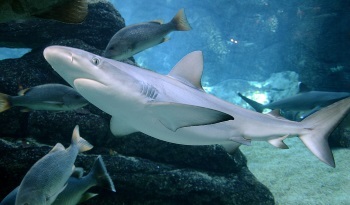 In the past, fishermen used to kill these sharks to extract oil from its liver. 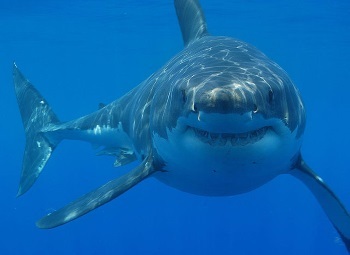 Great Whites and Killer Whales are the only possible predators of basking sharks.